There is no denying that air conditioning systems play a huge role in our indoor comfort. In some ways, they influence our moods while indoors. They influence the safety and health of our indoor environments. These are some of the considerations that every individual at Berwic fully appreciates, right from our professionally trained and experienced technicians, all department managers, and even the support staff. As such, we pull all stops to serve our Fort McMurray community members by providing the best air conditioning repair services possible. 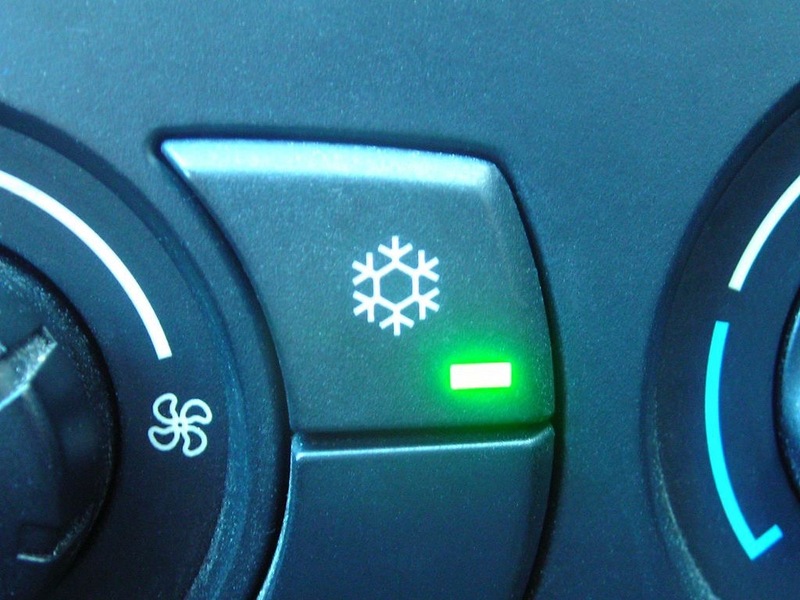 While breakdowns are inconvenient and, obviously unwelcomed, they do occasionally occur over the life of an AC system. Whether the failure is in the heat pump, the evaporator, the compressor, the condenser, the exhaust fan, or even the thermostat, we have what it takes to repair your air conditioning system and get you living and or working comfortably. We offer both scheduled and emergency repair services. Some of the signs that are a pointer to a system or component breakdown or failure include inconsistent temperatures, poor and or slow cooling, lack of airflow, frozen coils, water leaks, short cycling, unusual sounds emanating from the unit, and even increased monthly utility bills. When you notice these signs, do not hesitate to call us for emergency repair services or to either schedule repair services. With the understanding that any air conditioning system failure will cause discomfort, increase your utility bills, and even negatively impact the mood of occupants in any home or business premises, we toil day and night, all day every day throughout the year to repair your air conditioning system as soon any failure arise. With our emergency repair services 24/7, we will repair your AC system as needed, be it at night, during the holidays, or in the middle of the day. Aside from our constant availability, we are also renowned for high-quality craftsmanship and high-quality repair parts, your air conditioning brand model notwithstanding. We specialize and are experts in all matters of heating, cooling an air conditioning. Our technicians are professionally trained, and they are constantly training to attain the latest and greatest diagnostics and repair techniques in the business. Moreover, we are members of the Alberta Construction Safety Association. As such, we make safety a priority. Therefore, we train our technicians on all matters of safety, and they take the highest safety precautions possible. In a nutshell, our technicians are able and more than qualified to meet all your air conditioning repair needs. Additionally, we also equip our technicians with the best diagnostics and repair equipment. It is not enough to have the best technicians when it comes to AC systems repairs. They also need to have the best equipment to aid in both the diagnostics and the repair of the systems they are working on. As such, we have invested heavily in equipment, and we continue to do so, all for the benefits of our esteemed clients and customers. #1. To Negate Energy Wastage When your air conditioning system is not working as it was designed to, more often than it is wasting energy. While some breakdowns may result in a system shut-down, many will cause the system to overwork and overcompensate to try and achieve the conditioning targets and, therefore, consume more energy than normal. The longer the system goes unrepaired, the costlier it becomes to run. Energy wastage is not good for your pocket and neither is it good to mother nature. #2. For Health Reasons – For the most part, people think of air conditioning in terms of setting the right temperature and humidity levels in their interior living spaces, and for good reasons. For starters, it is through air conditioning that we control interior temperature and enhance our comfortable. 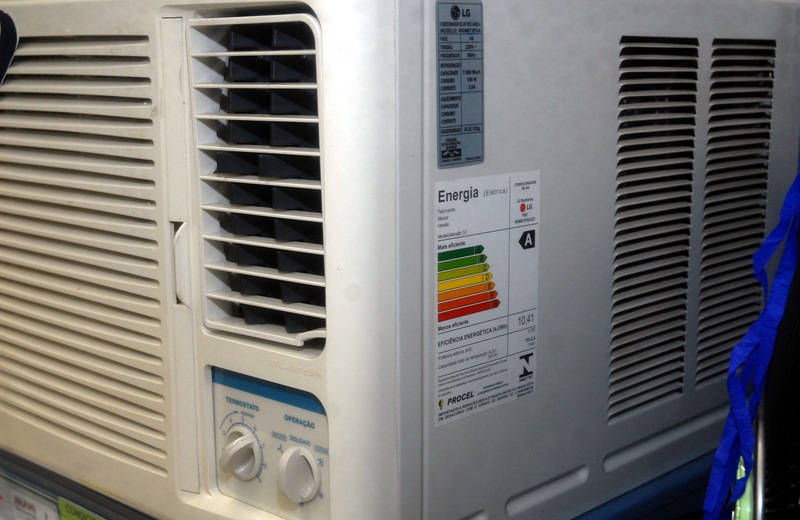 We also use air conditioning systems to dehumidify our living spaces. However, what many people in Fort McMurray do not realize is that their air conditioning systems also play a great role in making their interior spaces healthy and safe. Modern air conditioning systems tend to be packed with advanced filtration, dehumidification, disinfection, and cooling technologies, all of which contribute to making your house safe, clean, and hypoallergenic. But as you may appreciate, when your air conditioning system is not working perfectly, you cannot enjoy these health benefits. #3. To Negate Other Problems From Arising As mentioned above, when part of the air conditioning system fails, most systems will overwork to compensate for the failure. This, in turn, puts a strain on other system components and parts, which makes them susceptible to failure as well. When failures are not corrected as soon as they occur, there is a likelihood of more failures occurring both in the short and long term. This causes the cost of the repairs to rise considerably. Additionally, running an air conditioning system with failed components and parts reduces the life of the system, which does not bode well for your bank balance. Why Choose Berwic For Your Air Conditioning Repairs? These are all considerations we have in mind at Berwic. As such, we make it a priority to offer timely repairs when called upon. We pull all stops to ensure we get to the bottom of the problem(s) and rectify it/them. Fort McMurray community members, be it the business community or the families, can rely on us to take care of their air conditioning systems regardless of the air conditioning brand or model or even the root cause of failure. However, even though repair services are important, it is much cheaper and better to have your AC regularly maintained. We also offer the best AC systems maintenance service in Fort McMurray during which we can identify any growing problems in the system which reduces chances of failures occurring. With our maintenance services, we will also clean the system allowing it to function as efficiently as possible. In the long run, with our maintenance service, you will extend the life of your air conditioning system, save money on its running cost by ensuring it runs efficiently, and importantly negate the occurrence of costly system failures. Our professionals can help you solve Air Conditioning problems at your home or office.­­ Call us at (587) 275­-4822 now to learn more.